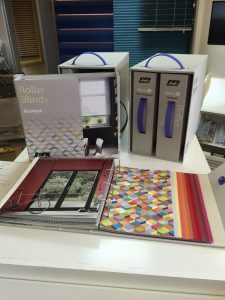 Monday 25th July sees the launch of the new collection of roller fabrics from Luxaflex featuring the Literise system as standard on most blinds to eliminate all cords. We take child safety very seriously so the removal of all cords makes this product the perfect answer for areas where children are likely to spend time. Simply push up the bottom bar to raise the blind and pull it down to lower it again. Where ever you stops the blind stops, with no need to lock it in set positions. 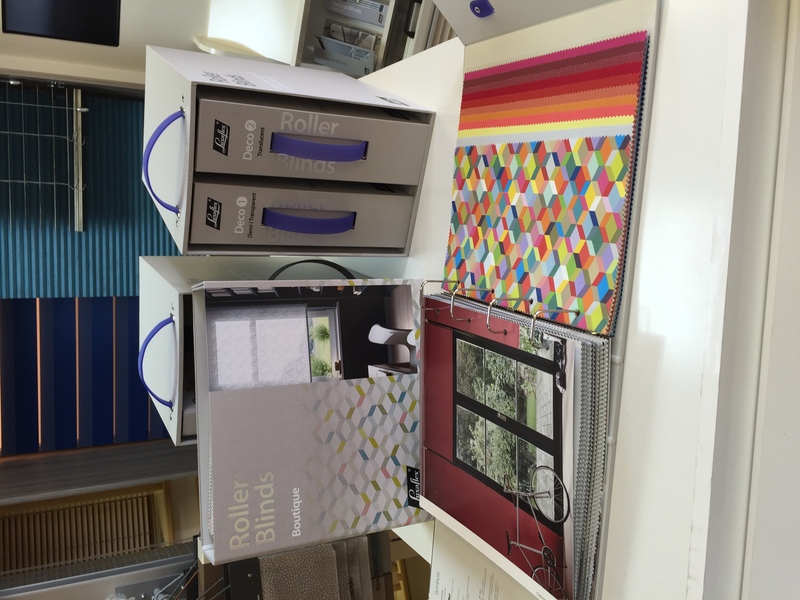 Chain operated rollers will still be available from Luxaflex upon request and will still be standard for blinds wider then 2500mm. Aside from the safety aspect of the design it will also add to the aesthetics of the blind getting rid of cords dangling down at one side to give clean lines and the look you want to gain from the chosen fabric. The fabrics themselves offer a new choice of colour, design and textures that gives the customer plenty of choice and scope to tie in with current décor or to kick start a new look to their room. The new collection now separates the fabrics into categories such as black out and sheer to help the customer narrow down their choice and not become overwhelmed with the great choice on offer. The Litrise system is also currently available on metal venetians, plisse, duette and silhouette blinds removing all cords from these also. 50mm Wood venetians will also begin using this system on their current collection of slating.